Thank you, dear Gospa, for your presence in Medjugorje!! We’re grateful for your donations. Our Lady must be grateful too. 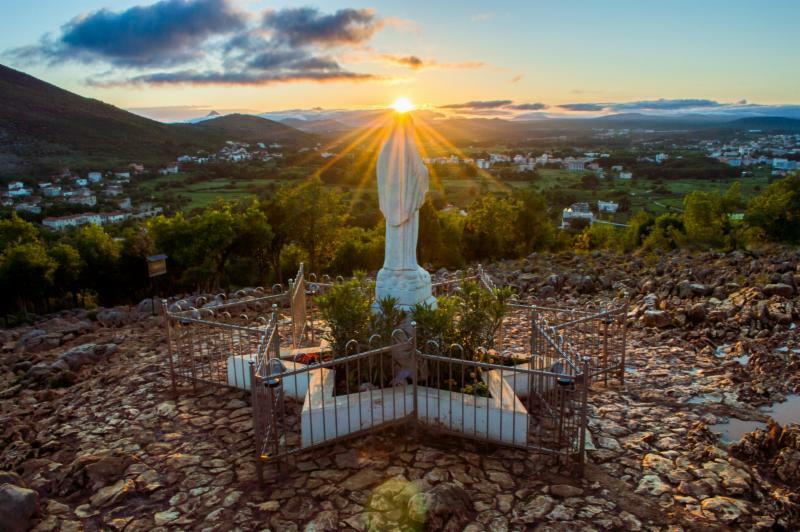 MaryTV’s LIVE connection with Medjugorje, that your generosity is making possible, allows her children around the world to be there with her – to be radiated by her presence there. And she couldn’t have made any clearer the importance of our being present there with her! “My Son promised me that evil will never win because you, the souls of the just, are here!” (Nov 2, 2014). Though right now the donation thermometer isn’t at the top of MaryTV’s web page, www.marytv.tv , we still hope to reach one thousand monthly donors… As of today we have 346 monthly donors (and a total of 765 donors since the beginning of 2016). Your response is incredible! We should expect powerful intercession through the prayers of Saint Mother Teresa of Calcutta when she is canonized this Sunday (September 4, 2016). PS. 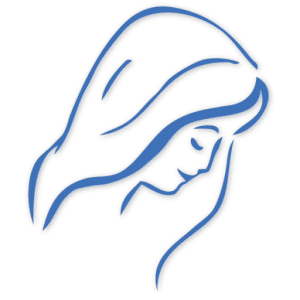 We will be streaming Mirjana’s September 2nd apparition from Medjugorje…. keep tuned in to www.marytv.tv for any last minute information…. Pray, pray, pray until prayer becomes a joy for you! God’s joy!